Calling all euro bears out there! If you’ve been waiting for the pair to sell off, then here’s a pretty good sign for y’all. 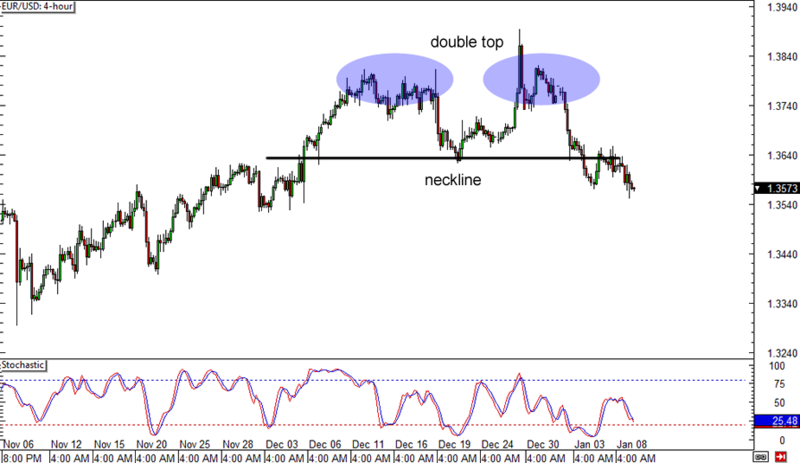 On its 4-hour time frame, the pair has formed a double top pattern and has already broken below the neckline of the formation. At the same time, stochastic is moving down, suggesting further declines. Take note that the pattern is roughly 200 pips in height so the resulting selloff might be of the same size. Aaah… Breakout! 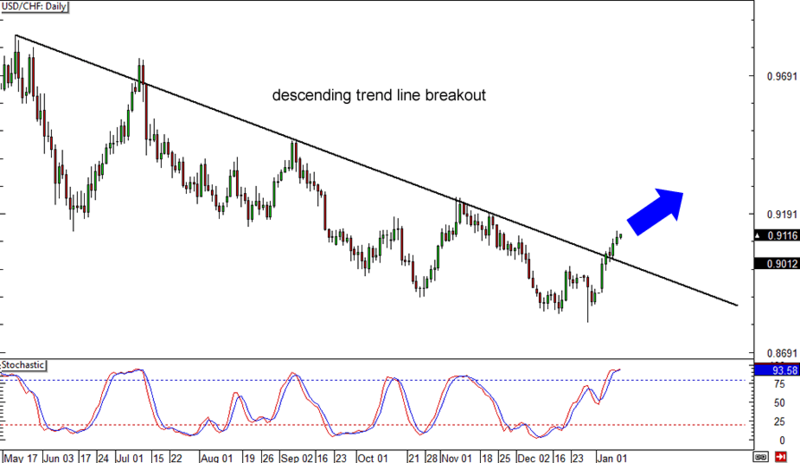 After months of trading below a falling trend line on its daily time frame, USD/CHF finally made a break for it. Could this mean that the long-term downtrend is over? Stochastic seems to be indicating that dollar bulls are getting exhausted but the oscillator hasn’t crossed down yet, which means that further gains could be in the cards. If you’re planning to jump in, make sure you review our lesson on Trading Breakouts first! Here’s another one for the dollar bulls! 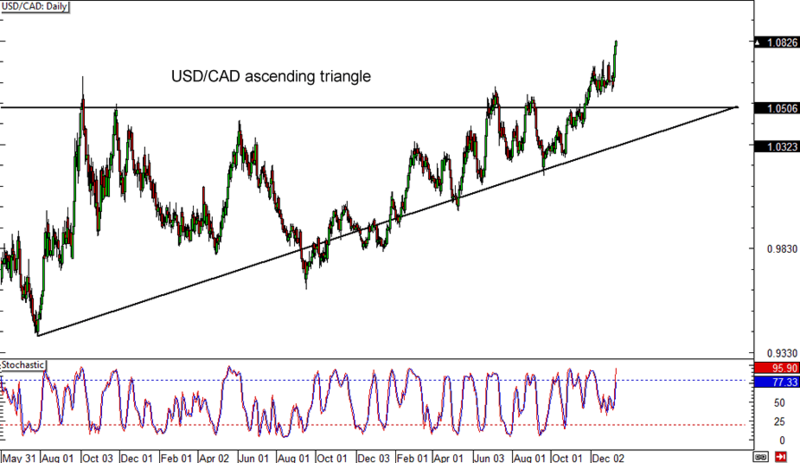 USD/CAD usually loves to consolidate but it recently broke out of the ascending triangle on its daily time frame. Another range might be forming soon but the pair still has a long way to go, as the chart pattern is more than a thousand pips in height! Stochastic is still climbing, which means that upside momentum is strong for now. How high do you think could this one go?